With so many freebie pages, websites and offers it can be so hard to distinguish between legitimate and scam offers. You will find more freebie pages than not are posting 80% scam and fake offers with only 20% being something of informational value. It's up to you to be able to weed out the bad and only engage in the good. Before you even start free stuff hunting as a hobby, make sure this is the hobby for you. There is nothing worse than a freebie brat. When entering contests and signing up for free stuff, learn to spot a fake email that has only one purpose, to scam you. #1 Tip from one free stuff lover to another, if a page asks you to "LIKE & SHARE" every post, this is the biggest red flag, you should find more reliable & legitimate pages to follow. Liking & Share What Does it Really Do?. 5 Ongoing Scams in Canada to be aware of. 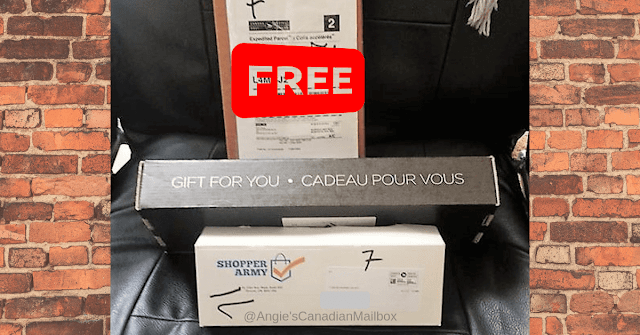 There are so many safe, fun and legitimate ways to get something free in the mail in Canada. 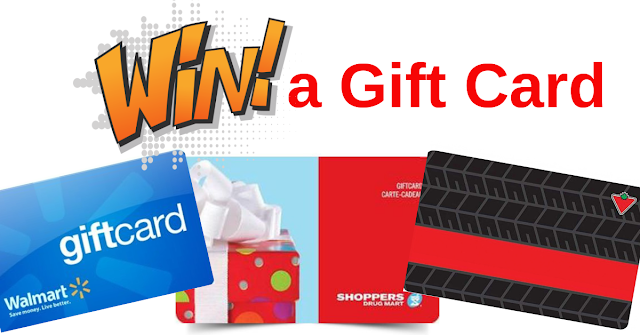 A one time survey like Shopper's Voice can yield free samples and free product coupons. There is also Topbox Circle which offers free beauty products to it's members for their honest online reviews. There are tons of freebies for you on your birthday too! Not to mention the 50 totally free things for you most that are mailed right to your door. Maybe you haven't received anything free yet and have some doubts about free stuff for Canadians. 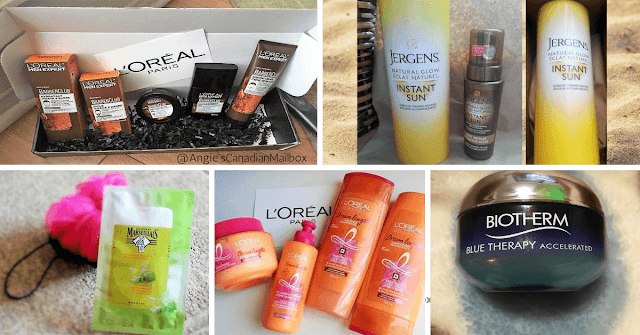 Seeing is believing and signing up with real and legitimate offers open to Canada can have your mail box filled with goodies you never have to pay a cent for. You are probably asking yourself then what freebie pages should I follow and which are legit? 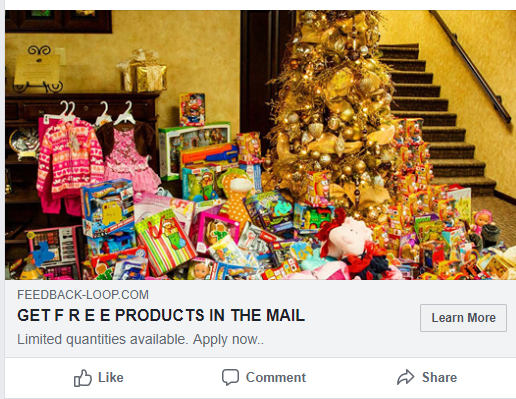 You are the best tool to finding free stuff and I can't recommend any freebie pages because even the largest most trusted Canadian freebie pages post fake and scam offers all the time. I have yet to come across any freebie page that has only legitimate offers. 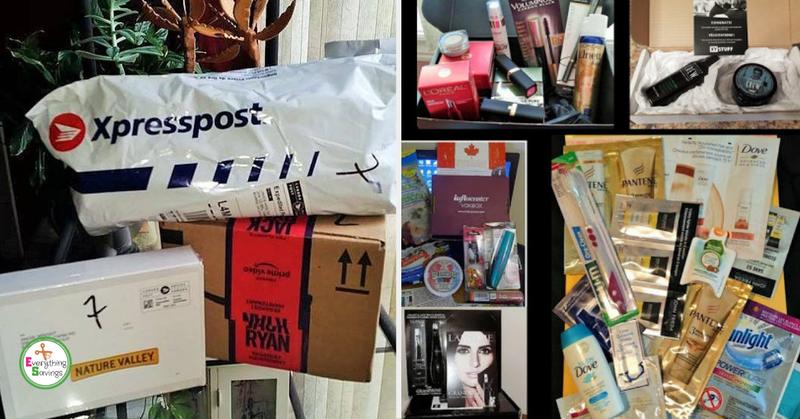 Are you totally new to the hobby of free stuff in the mail? 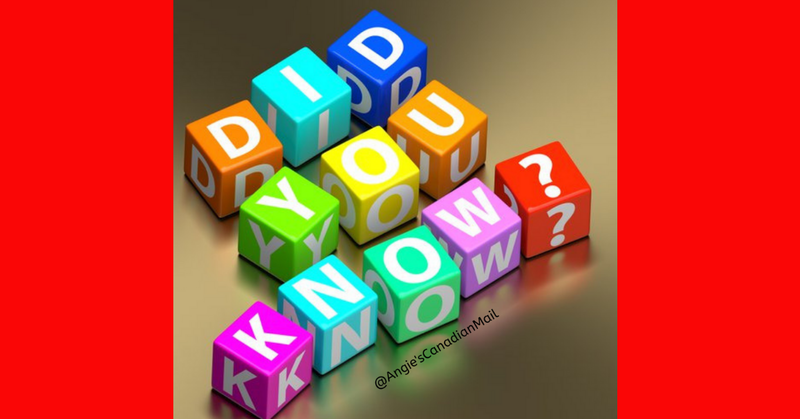 If so start here and get the inside scoop on getting some free gifts delivered to your mailbox. Take a peek in my personal mail days. A long time running fake freebie offer is Salt Lake City Candles on Facebook. They constantly post they are giving away totally free candles, everyone signs up gives their email and information and it's a total scam and they are simply farming for your email. Offers like the Amazon product review ads that are all over Facebook are just out to get as much information as you will give them. 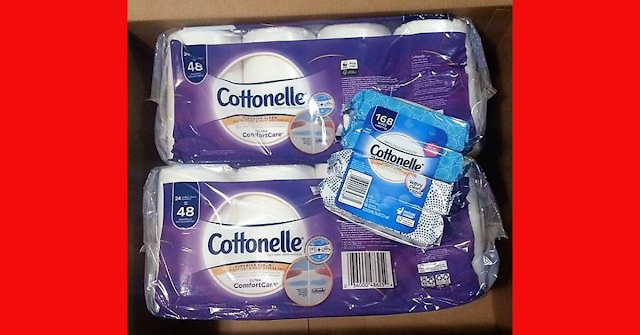 Common sense dictates that Amazon is not going to ever send you the pile of products for a simple two minute review. 4 Things a free offer or Contest must have before trusting it. Keep your information safe while online, signing up for freebies can be a totally safe and rewarding hobby if you avoid the scammers and fakes.